Poaching With Poison: An Epidemic Returns? The carcasses of two elephants poisoned by cyanide at Hwange National Park. Update: 22 more elephants were recently poisoned with cyanide in Zimbabwe’s Hwange National Park. Poachers have poisoned 14 elephants in Zimbabwe’s Hwange National Park in the past two weeks. The poisoned-based poaching comes shortly after a trophy-hunting stint resulted in the death of the park’s famous lion, Cecil. The elephants succumbed to cyanide-laced oranges and corn in separate incidents, beginning with the death of six on September 26. Rangers found the carcasses, rotted and stripped of their ivory tusks. Unfortunately, this is not Hwange’s first encounter with poison-based poaching. In 2013, poachers killed 300 elephants by lacing waterholes, salt licks and food sources with cyanide. Not only did elephants die, but also scores of other safari wildlife including lions, vultures and jackals. Many herbivores who shared the same watering holes and salt licks also succumbed. Poachers target Hwange because of its expansive boundaries and large population of elephants in the park. The park spans some 5,000 square miles and varying reports state it is home to anywhere from 35,000-80,000 elephants. The expansive territory eases the smuggling of ivory from the park and the large population makes it impossible for park employees to constantly monitor every herd or individual. Vultures feed on a poached elephant. If this elephant were killed with cyanide, the vultures would die as well. The use of cyanide simplifies the poaching. There is no gunshot to alert rangers. Poachers poison the elephants, strip them of their ivory and disappear across boarders before the carcasses are discovered. Also, the cyanide is near impossible to track. Commonplace in mining, cyanide is plentiful and easily purchased or stolen across Zimbabwe. Accusations against the inefficacy of Zimbabwe’s wildlife management have rose in the wake of these poisonings. The Zimbabwe Conservation Task Force has vied for stricter punishment of poaching offences and condemned Hwange’s management for reporting that the park holds more elephants than “it should ideally support”. Facts and statements the Task Force believes contributes to the poaching in the park. The resurgence of poaching by poison will require swift action by conservation forces and national reserves throughout the continent. First, government regulations must be passed in order to halt the easiness with which cyanide and other poisons are maintained. Next, park managements must avoid careless statements regarding the populations and locations of target animals such and rhino and elephant. 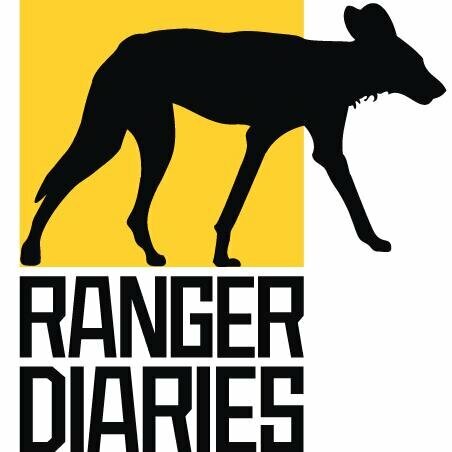 Finally, the number of anti-poaching rangers must be greatly increased. As long as these and other swift actions are taken, another streak of poisoned-based poaching events can be stopped. Any ideas on how to combat poison-based poaching? Share below.